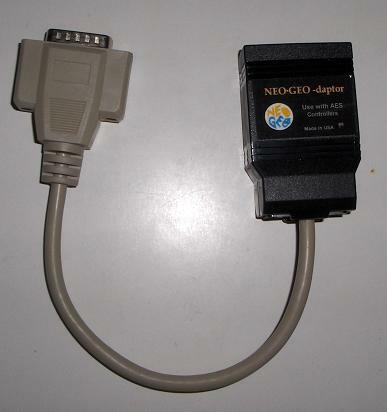 The NEO-GEO-daptor is a USB interface for connecting NEO-GEO AES (Advanced Entertainment System) controllers to your PC/Mac, Raspberry Pi, or game console that supports USB HID. 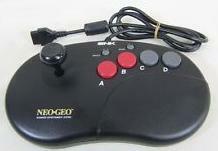 No driver is needed as the NEO-GEO-daptor is recognized as a USB HID (Human Interface Device) joystick. 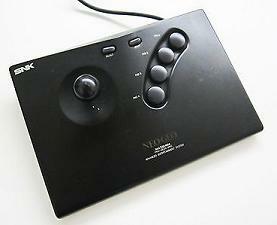 11/05/14 - Added support for NEO-GEO based "SuperGun" controllers. These are 3rd party after-market or custom built controllers that use the NEO-GEO DB15 pin-out, but may have up to 3 additional buttons on pins 2, 9, 10. 08/30/17 - Update to work with CYBER Gadget Retro-Freak. Latest Firmware: NEOGEO-daptor RF.hex - follow the Vision-daptor Firmware Programming Instructions.